(TORONTO) – Lexus of Canada invites guests to experience a true hybrid performance luxury vehicle without compromise. As efficient as some four-cylinder vehicles, the GS 450h delivers power and high-performance wrapped in a luxurious package while offering superior efficiency. Subtle visual differences distinguish the GS 450h from the GS 350 model. 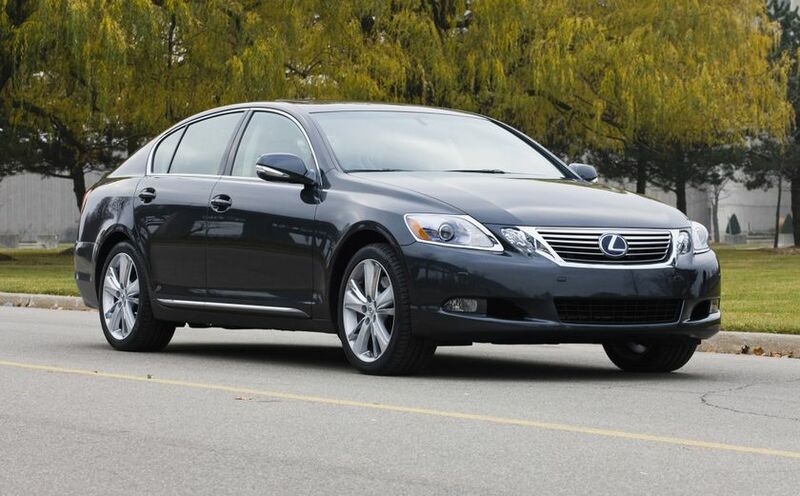 In addition to a new exterior colour – Starlight Black Mica – the vehicle also features a blue hybrid designation on the side rocker moldings, aluminum-and-blue enameled rear model designation, front grille, special 18-inch light-alloy wheels, a Lexus Hybrid Drive engine cover, blue front and rear "L" logos, a blue tint to the headlamps, clear tail lamp covers and a power meter that replaces the tachometer. 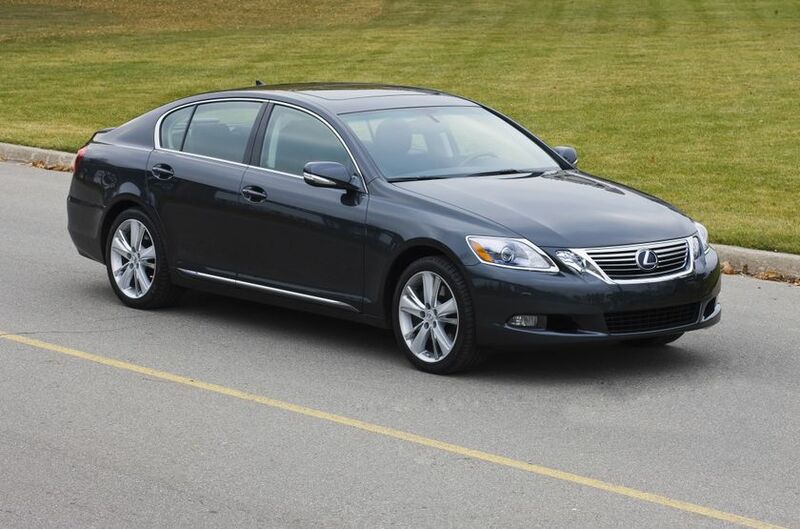 The 2011 GS 450h features a specially designed Lexus Hybrid Drive, tailored to this sedan’s unique performance driving characteristics. At its heart is a powerful 3.5L 24-valve V6 with lightweight aluminum alloy block, dual overhead cams, dual variable valve timing with intelligence, direct injection system, acoustic control induction system, and other features. This performance engine is mated to a high-torque electric motor, high capacity storage battery and sophisticated power management system to deliver an impressive 340 combined net horsepower and an impressive Tier 2 Bin 3 emissions rating. Sending power to the rear wheels is an electronically controlled continuously variable transmission (CVT) with sequential multi-mode shifter and snow mode feature. Acceleration is seamlessly powerful, yet surprisingly quiet and smooth. Fuel efficiency is an impressive 8.2L/100KM combined city/highway. For dynamic handling, an adaptive Variable Suspension system lets drivers select from four dynamic driving modes to suit any road surface, weather and occasion. 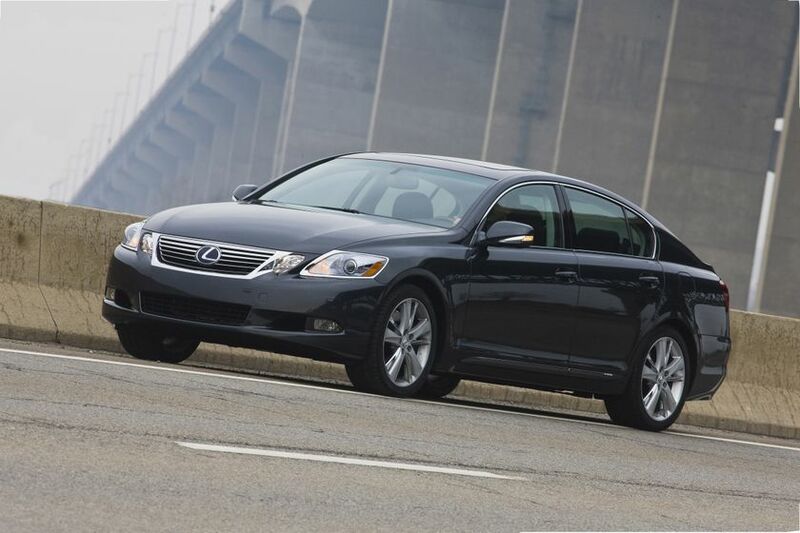 The 2011 Lexus GS 450h is now on sale across Canada, with a manufacturer’s suggested retail price starting at $71,750.